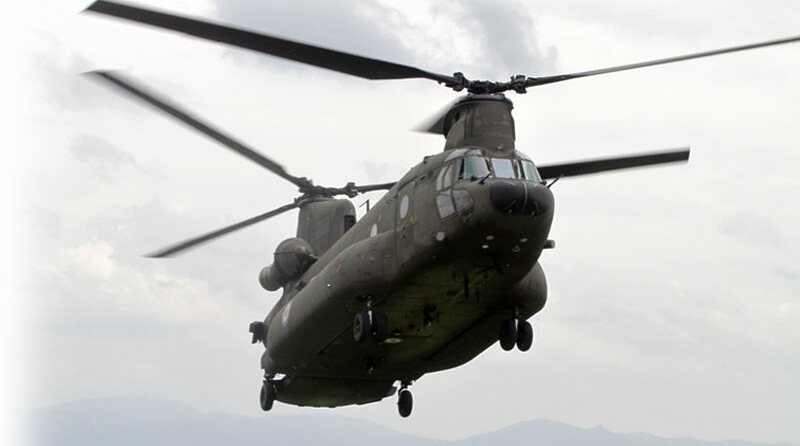 Turkish Air Force jets harass the helicopter carrying the Greek Chief of the Army Staff! At 08:43 a.m. a couple of Turkish F-16s flew over Kastelorizo, just after the helicopter carrying Panos Kammenos with the leaders of the Hellenic Army and Navy had taken off from Megisti where he stayed overnight. On Wednesday, in Kastelorizo the Greek defence minister warned that “whoever will not respect our national sovereignty will be crashed”. 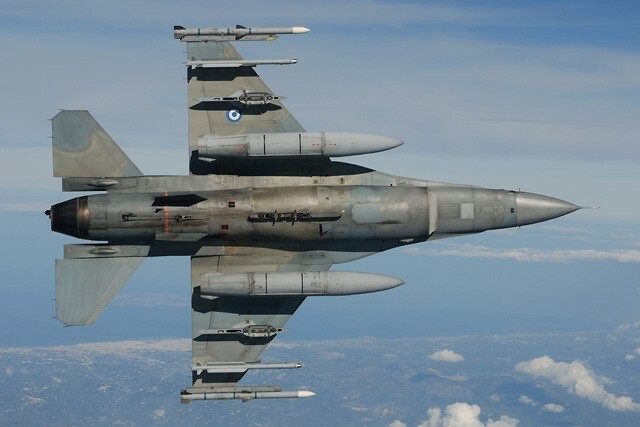 The Turkish F-16s violated the Greek airspace in an attempt to send the message that Turkey does not recognize the Greek sovereignty in the area. The two Turkish fighters F-16 at 8:42′ a.m. entered without permission in the Athens FIR and at 8:43′ a.m. they passed over Kastelorizo. 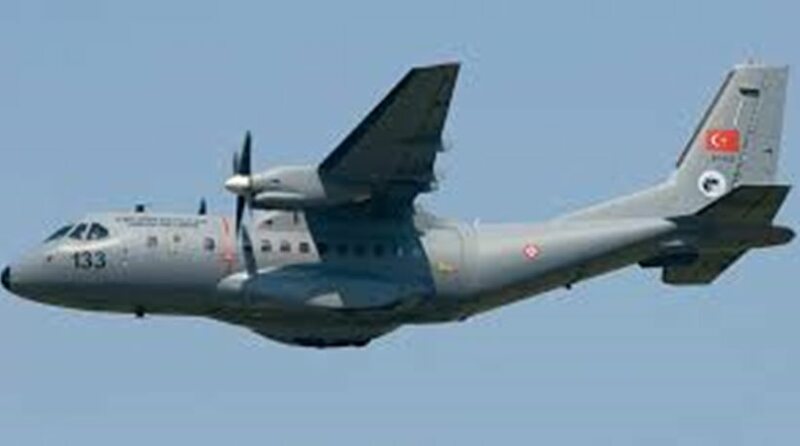 The two Turkish fighters flew 4,000 feet above the island of Megisti and a minute later they left the Athens FIR.